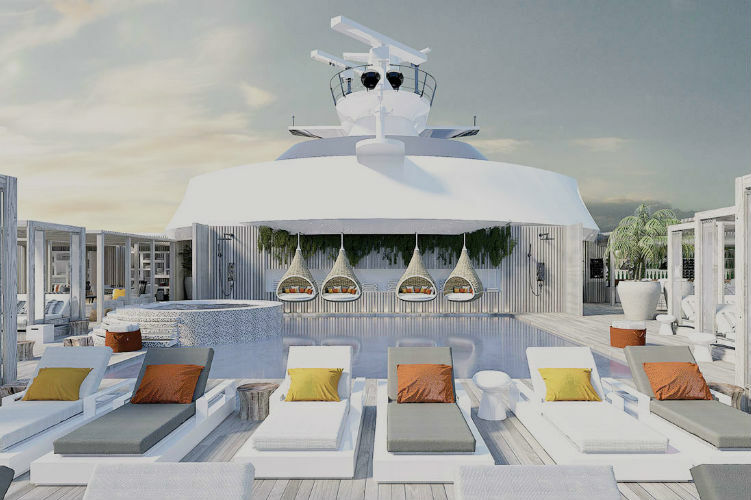 After the success of Celebrity Edge and its innovative restaurants and sumptuous spa facilities, Celebrity have recently revealed its plans to revitalise the whole fleet to the same refreshing standard. The modernisation has been named ‘Celebrity Revolution’ and is a $500 million investment from the cruise line – the largest the brand has ever made. 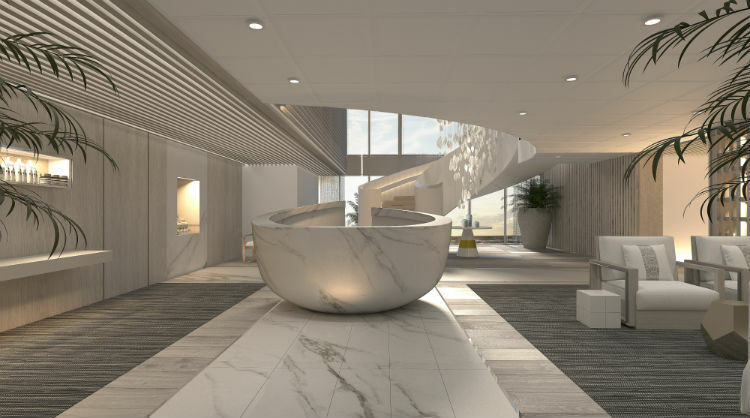 Following the introduction of industry-transforming Celebrity Edge, the cruise line will continue the trend with refurbishments starting first with the Millennium and Solstice Classes. The refurbishment includes maximising storage and efficiency in the staterooms, with a new cashmere mattress also be introduced. Suite guests can also enjoy a new retreat sundeck, promising the ultimate place to relax and unwind. While the Retreat Lounge will be the perfect high-end lounge for Suite Class guests to enjoy complimentary beverages, gourmet bites and live entertainment. 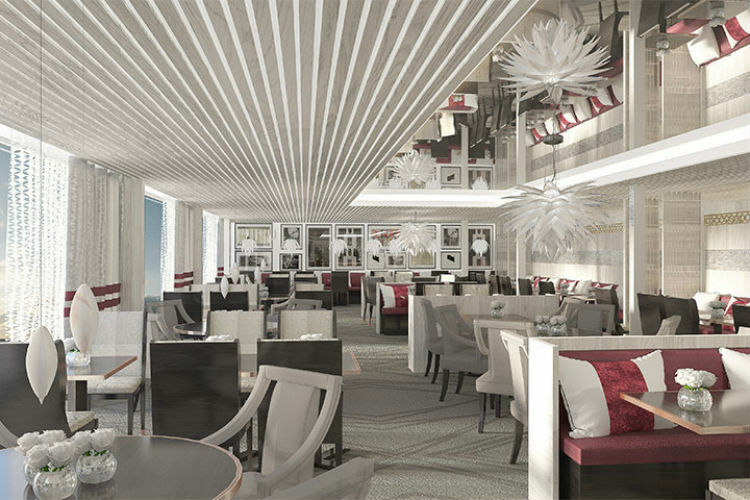 A new venue, Oceanview Café, will also be added on-board Celebrity Constellation, Celebrity Infinity, Celebrity Millennium and Celebrity Summit, drawing inspiration from international marketplaces with globally influenced menus. Other new features include expansion of the new SEA Thermal Suite, new shopping brands and designer products, reimagined Passport Bar and expansion of Celebrity’s Gastrobar concept – serving more than 40 beers – as well as more upgrades to public venues including The Hideaway, Team Earth, The Library and more. The entire project is expected to be completed between February 2019 and February 2023, soon after the maiden voyage of Celebrity Edge later this year. The cruise line has worked with hospitality design firm, Hirsch Bedner Associates to complete the overhaul and provide a fresh look for the fleet. 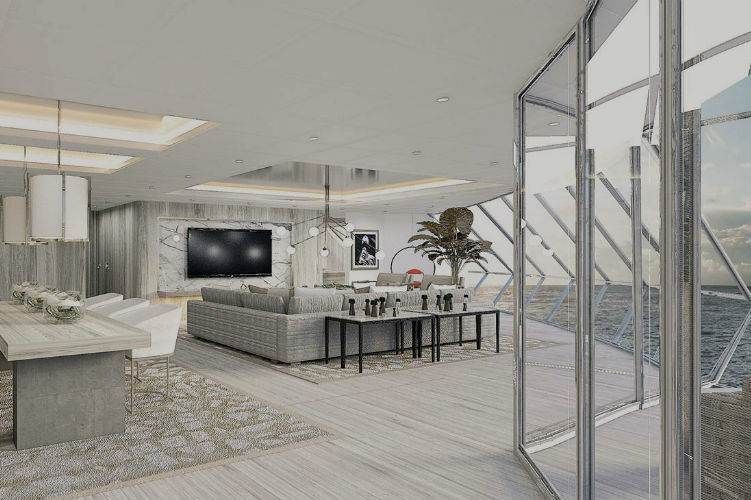 Interior designer, Kelly Hoppen, who also directed the works on-board Celebrity Edge, will take charge of the renovation of the ships’ suites. Witness the refurbishment for yourself and experience life on-board Celebrity’s fleet with a cruise – setting sail to stunning destinations while enjoying luxurious and contemporary facilities on-board your Celebrity cruise ship. For further information, call our Cruise Concierge team on 0808 1234 118 and receive expert advice and guidance with your Celebrity cruise book and any questions you may have.